Includes iPod Only. Bad Front Camera. No cables included. 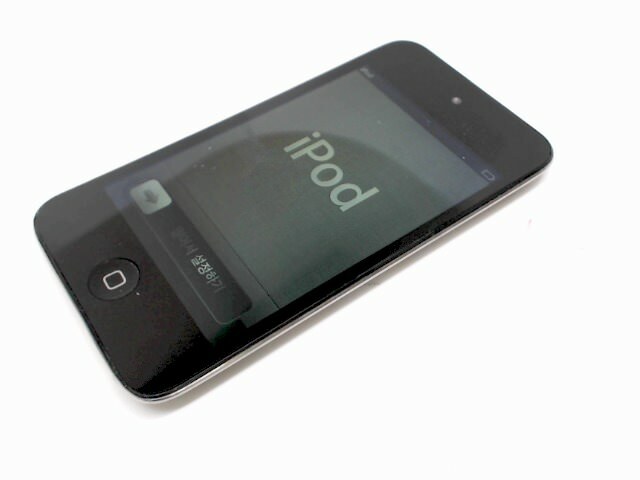 This is a black iPod Touch 4th Generation 32GB model with a BAD front camera. All features of the iPod work except that the front camera doesn't work and locks up the camera app as a result. The front glass is in GOOD condition. The back casing has heavy wear.